Winfrey was the product of a broken home, but overcame adversity early on to become a TV news anchor at age 19 in Nashville, Tennessee. She rose through jobs in larger television markets, and in 1984 moved to Chicago as host of A.M. Chicago, transforming the failing program into a popular hit. 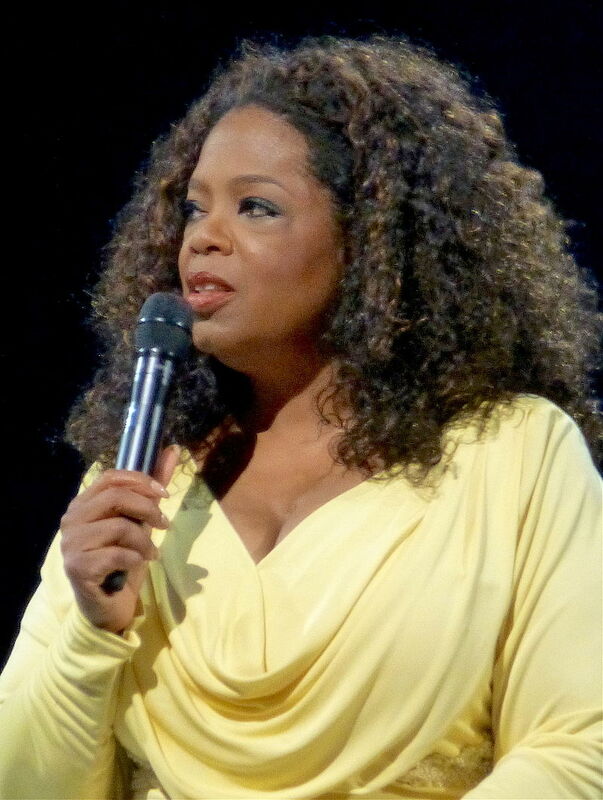 In 1985 it was renamed The Oprah Winfrey Show then syndicated nationally the following year. Since then, Winfrey has built a media empire, becoming one of the most popular and influential figures on television—as well as the publisher of a national magazine and the head of a major production company.